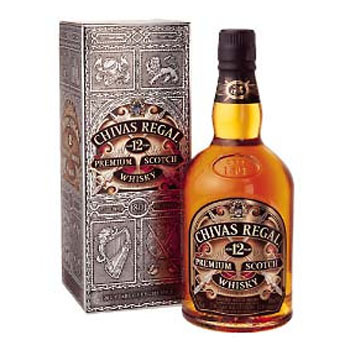 Queen Elizabeth II today withdrew the royal warrant granted to Chivas Brothers in 1843. By virtue of a special provision in British law guiding the use of these warrants their marquee whisky will now no longer legally have the right to be called Chivas Regal. A new name has not yet been announced, but industry insiders are speculating that it will be Chivas Gowkin, “gowkin” being an ancient Scottish word with similar meaning to royal or regal. You read it first at Words on Whisky. This entry was posted in Uncategorized and tagged Chivas Regal, Whiskey, Whisky. Bookmark the permalink. Damn, was it that transparent? Happy April fools day Patrick! Foiled again! Thanks David, you too.